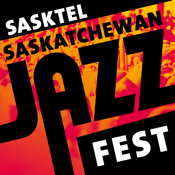 Welcome to the official SaskTel Saskatchewan Jazz Festival 2016 app! 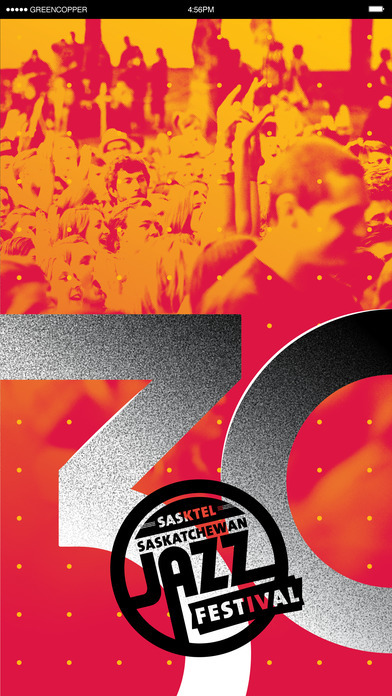 Get ready for Saskatchewan’s largest music festival from June 24 to July 3 in Saskatoon. 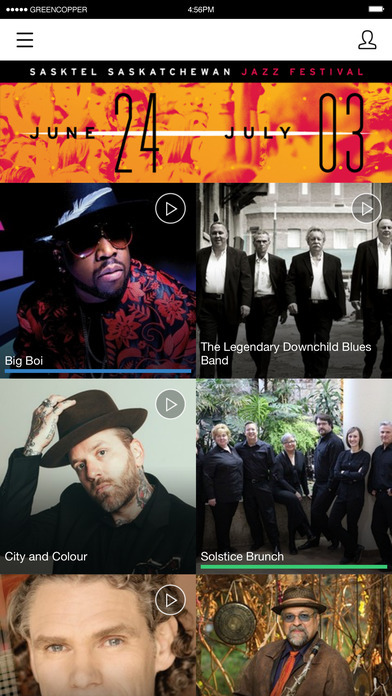 Explore our lineup, create your own custom schedule, and share your favourite artists with your friends. 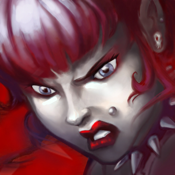 See you at the festival!